All I can think about during these dull winter days are sparkles. I used to think they were pretty tacky (sorry not sorry), but the more it pops up on my Pinterest and Instagram feed.... 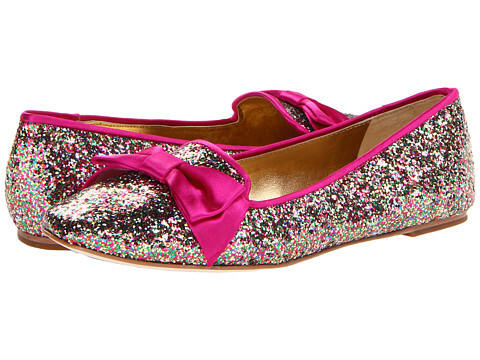 I can't help but want something sparkly with sequins. But with taste, of course. I'll be honest, I don't have anything clad in sequins, but boy, do I want something. Here are some of my favorite picks that I've found! What sparkly things do you like? I love all those skirts! This is perfect for new year!